Garment has a faint ink smudge on the back from screenprinter. Otherwise, it is in great condition. 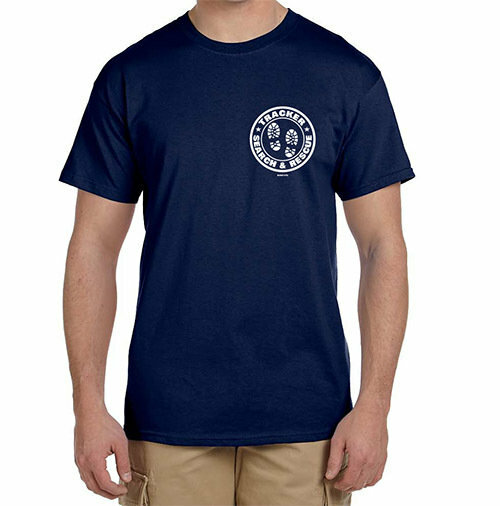 Show your support for your specialty on a training, search or anywhere. Perfect for all seasons, keeping you dry year round.